Home and office facial recognition is now a plug and play exercise set to go mainstream (thanks to crowd sourcing) in homes, small businesses and maybe even departmentally in corporates and government from as little as $200. Combine this with integration services that are now also rapidly becoming cheap and simple and cost effective tailored service and security systems are within reach for each family and business. Posted in 3rd Party, Cross Functional, Crowd, How To, Innovation, Investors, Security, Technology and tagged Netamo on July 7, 2016 by Pete (@pc0). Posted in 3rd Party, Enterprise, General Commercial, Inspiration, Platforms, Startups, Strategy, Technology and tagged Google, Microsoft, Nokia on June 24, 2014 by Pete (@pc0). 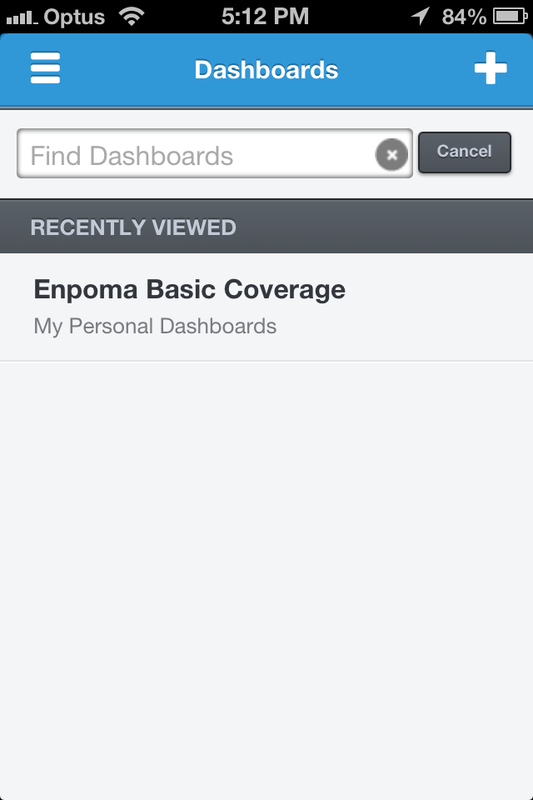 Building on years of work in large enterprises, we are pleased to announce a Beta release for the next Cooper & Co product – Enpoma. 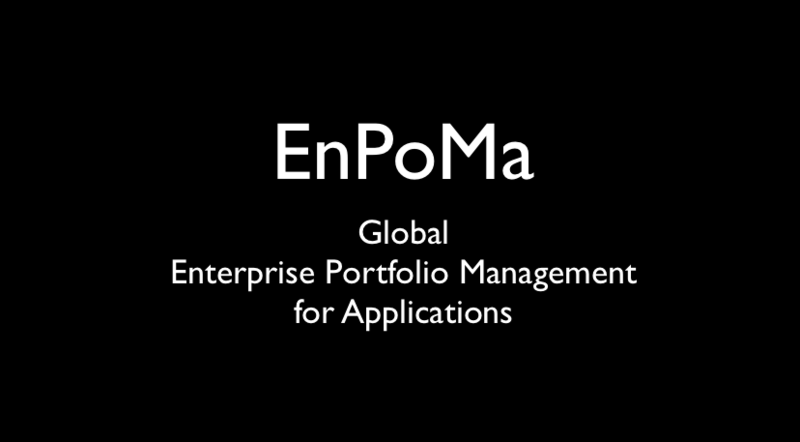 Enpoma is an Enterprise Portfolio Management tool for tracking applications used in large organisations. 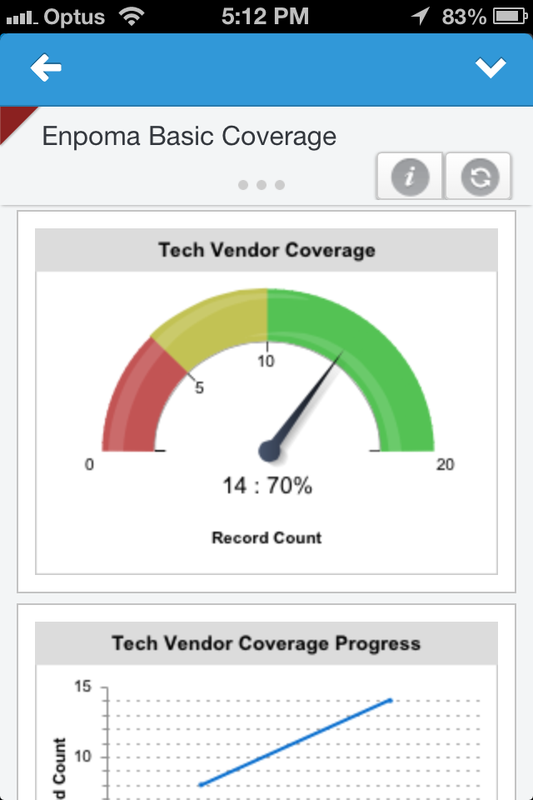 Enpoma lets you track, profile and analyse the strategic aspects of your applications like risk profile, team accountability, interfaces/integrations, life cycle and much more. Enpoma is based on years of large scale work done in financial markets from large global retail and institutional banks to more niche investment banks. The key benefit are equally valuable in government and semi-government bodies as well as industrial firms. 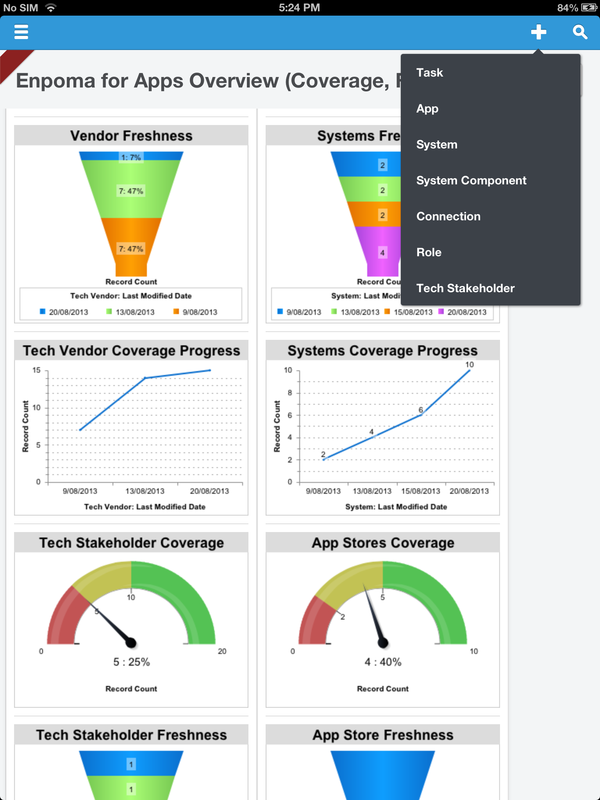 Typical firms of 10,000 or more employees need to track hundreds or thousands of applications with diverse technologies and yet require consistent management tools for strategic and scenario planning and accountability. 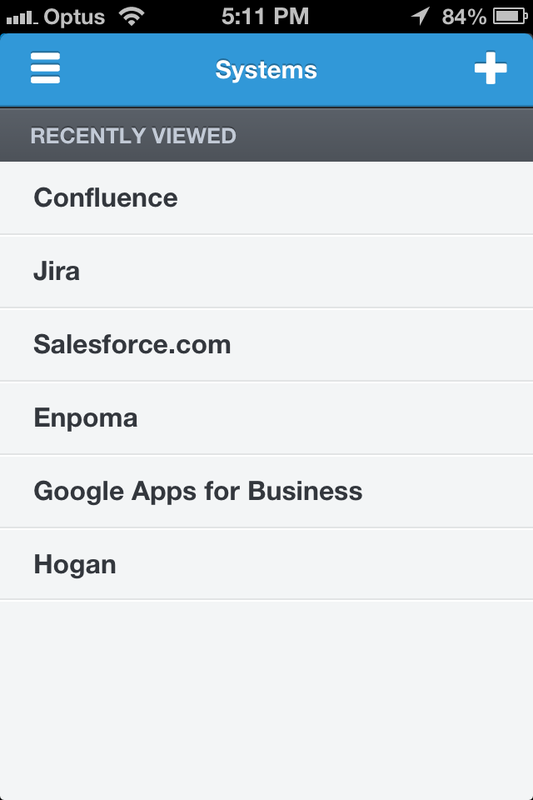 Do you know the risk profile of every app in your organisation? What deployment platforms are you most vulnerable on? What coverage do you have for your mitigation planning. 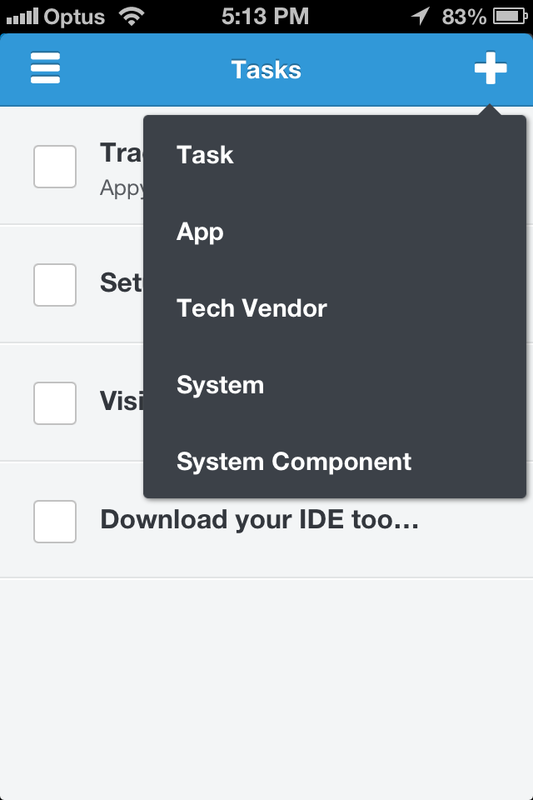 What system dependencies do you have across applications, application instances, locations, teams, Paas, IaaS, SaaS, open source technologies and more? Running a web based or web enabled business? Consider this comprehensive and proven risk analysis, identification and prioritisation service. Help prevent serious security risks from online attacks that could slow or cripple your business or negatively impact your reputation. We will run an on-premise or web based workshop to identify major architecture elements (depending on your location). We will design and run a scan of all your major providers and a reasonable number of dedicated internet accessible infrastructure that you specify. You will receive an itemised report by major infrastructure group prioritising the risk areas tactically and strategically. In less than a week you could receive the peace of mind that comes from knowing your risk levels and the specific areas you can address to reduce your risk level. Order this services means you agree to have your infrastructure scanned via the web on all accessible end points. Limit of one legal entity per customer per purchase and limit of three days professional services commitment per package purchase. Posted in Enterprise, New / Featured, Offers, Products & Services, Professional, Security, Technology on January 30, 2013 by Pete (@pc0).